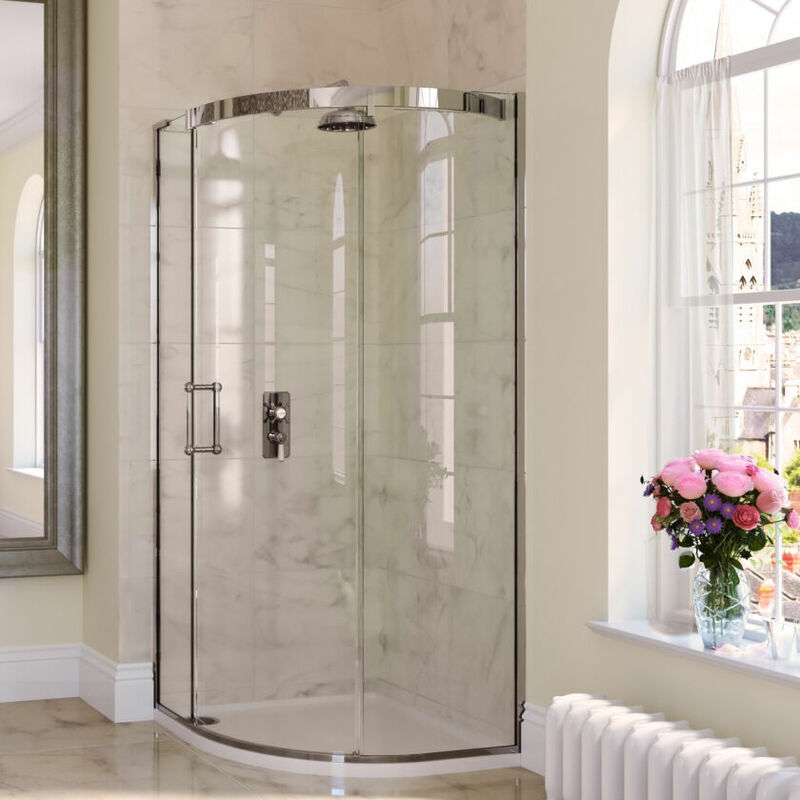 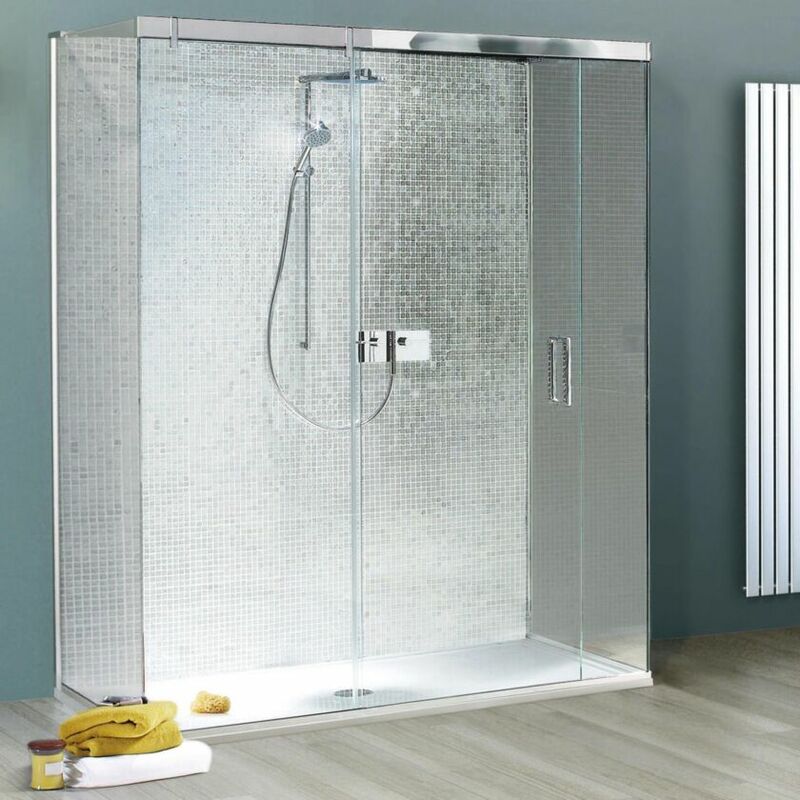 A stunning standalone panel for luxurious Wet Room Spaces. 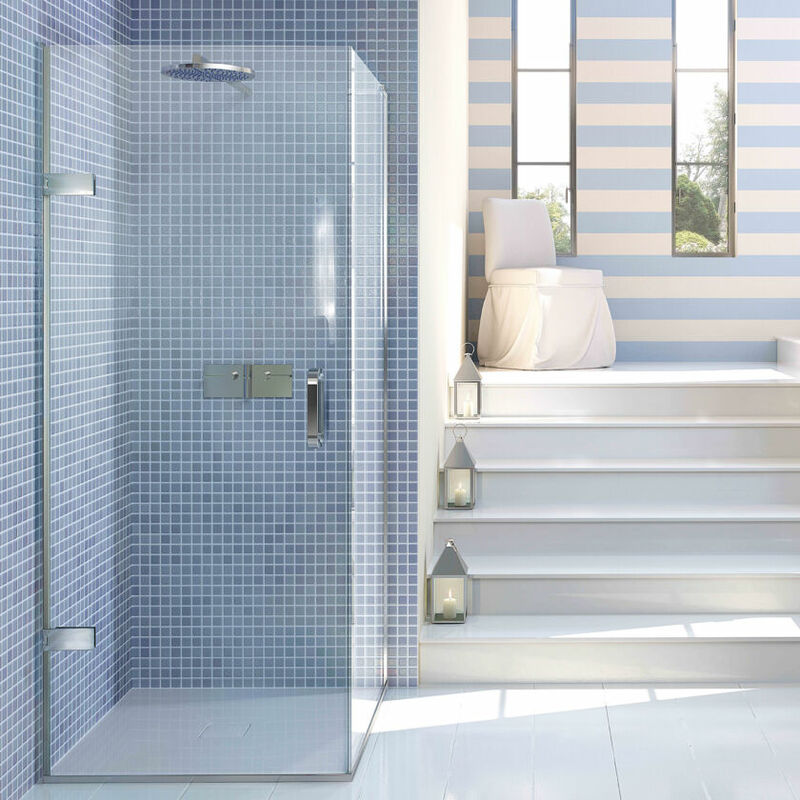 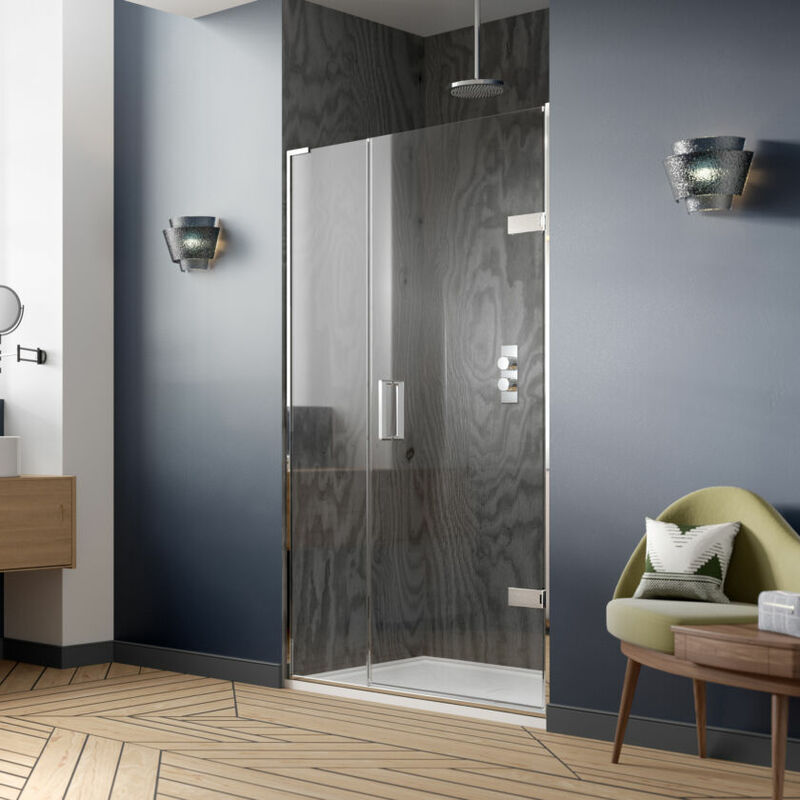 The EauZone 12mm Wet Room Panel is supplied as standard in Ultra Clear, Low Iron Glass and does not require a brace bar; granting a feel of openness and an undeniable clarity. 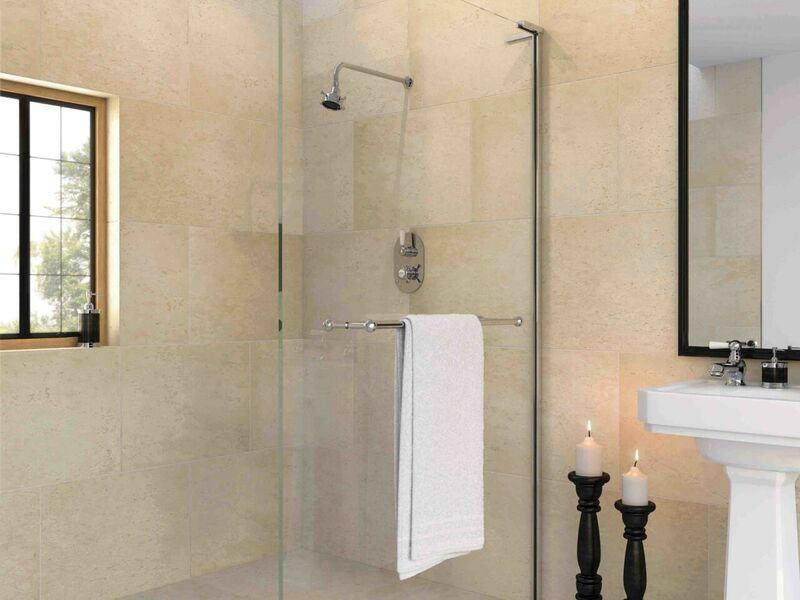 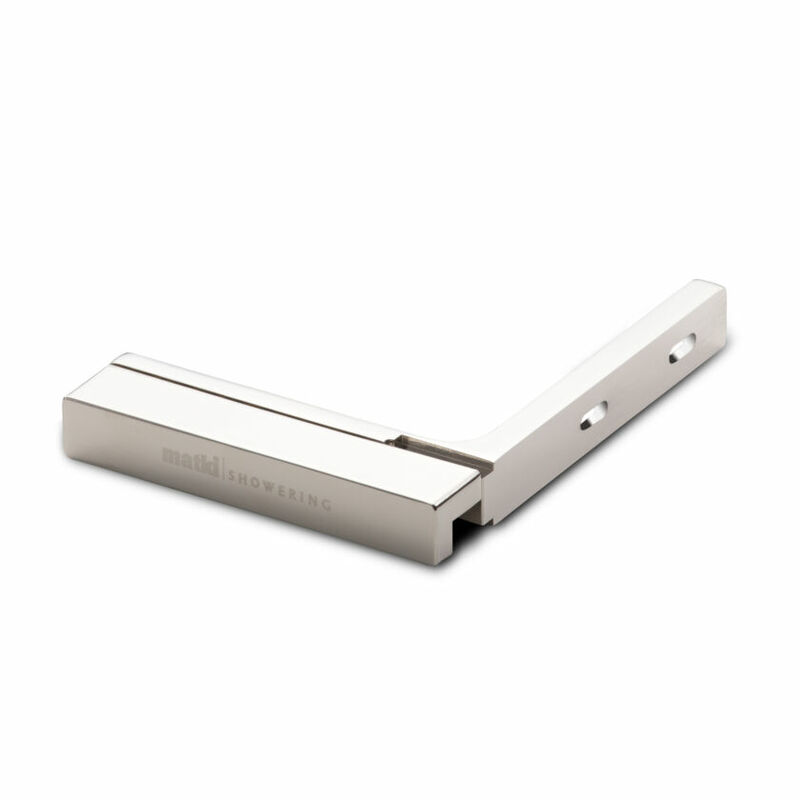 Also available with a choice of stylish towel rails including modern and traditional designs.